It’s been a packaging kind of day in the studio. Packaging and organizing. 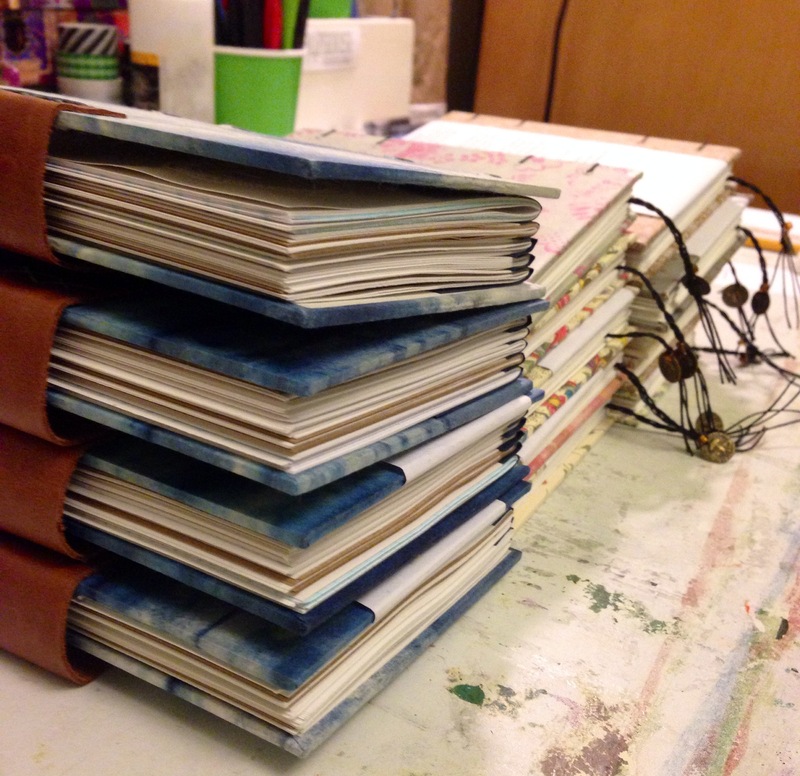 This entry was posted in 365 Project, Book Binding, Latest Projects, One of a Kind Show and tagged bookbinding, handbound books, handmade, journals, one of a kind show, sketchbooks, small business, studio pictures by sproutspress. Bookmark the permalink.